Our front desk is maintained from 6am - 10pm daily. We welcome visitors 24 hours, 7 days per week. 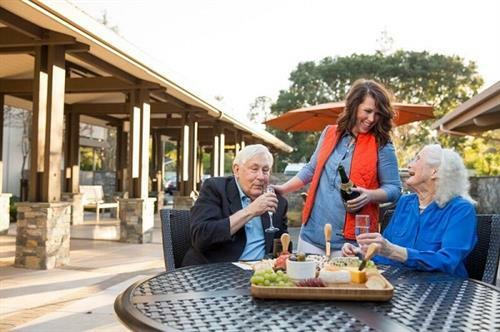 Located just minutes from downtown Palo Alto and within walking distance from local shopping and entertainment centers, life at BridgePoint at Los Altos is vibrant, fulfilling and as active or carefree as you desire. 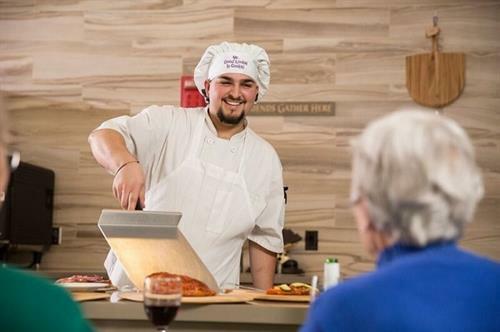 You can share your passions by becoming involved in one of the many activities on campus or volunteer your time and knowledge to support a local school or organization in the neighboring community. 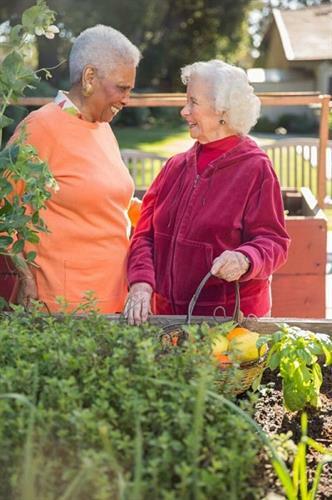 At BridgePoint at Los Altos, community and friendship are part of every day where our residents and associates enjoy being served and serving others. 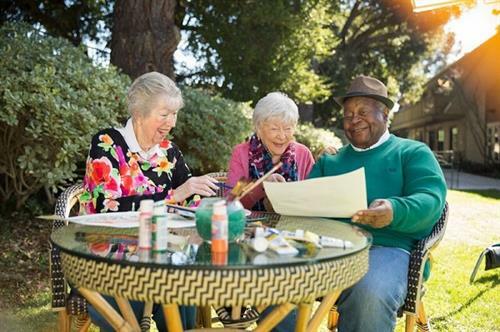 BridgePoint at Los Altos feels like a warm and inviting village, with three beautiful courtyards, gardens, fountains, and walking paths welcoming you home. The opportunities to make new friends and to pursue your passions are limitless. 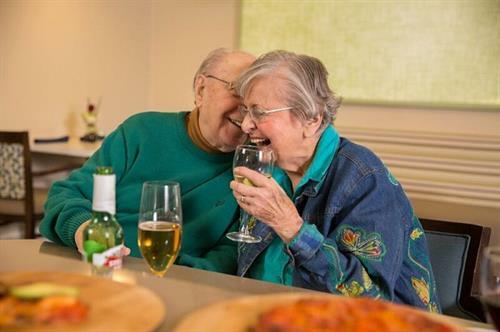 BridgePoint at Los Altos is a place to enjoy life. 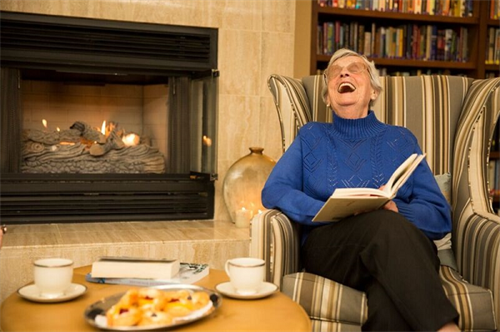 Residents can take advantage of the comfortable fireside lounge, popular wellness center and convenient library / tech area as well as engage in any variety of educational, social and spiritual enrichment programs. 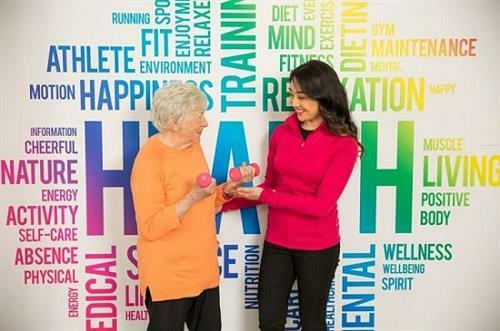 Life at BridgePoint at Los Altos is all about choices. 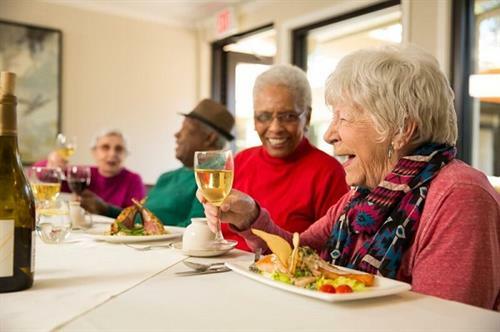 Choose from a carefree, active independent lifestyle or if you require some additional assistance with daily activities, we offer various levels of Assisted Living. 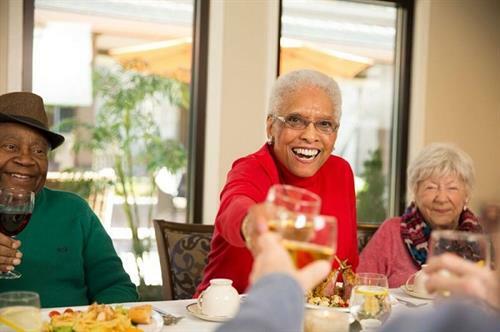 Our professional team of associates will customize a care program that's right for you while you continue to enjoy your friends and opportunities at BridgePoint at Los Altos.